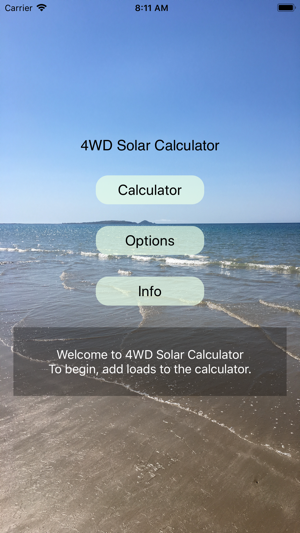 Solar Calculator for camping and 4WD'ing. 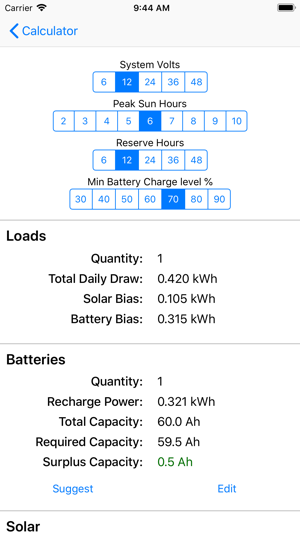 Calculate Solar Panel and Battery requirements based on the load you need to run. Enter your current setup to see if it covers your needs. 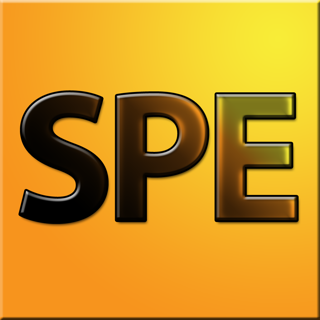 Used for 4WD's, camping, caravanning, trucking etc. 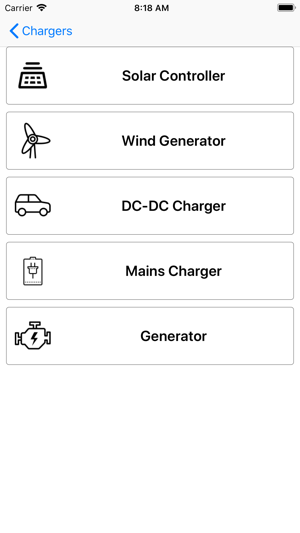 Changed the models and data handling to remove the syncing screens while using the app to give a more fluid experience. 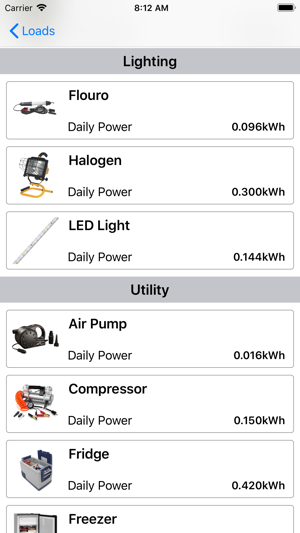 I really really love this apps it's help me a lot to calculate my system and much more. Thank you for making this wonderful apps!!! 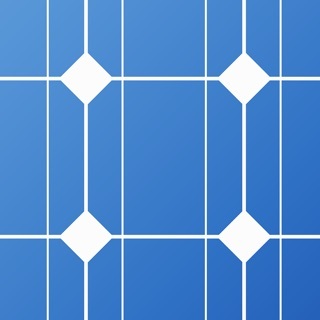 I'm really glad to downloaded this app which is helping me to do correct solar energy systems. I'm really thankful to the guy how made this app! 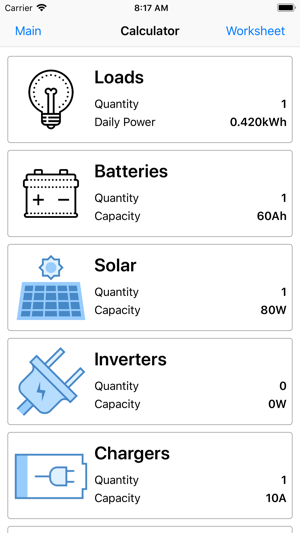 I think this should be called "off grid calculator" instead of 4wd solar calculator. 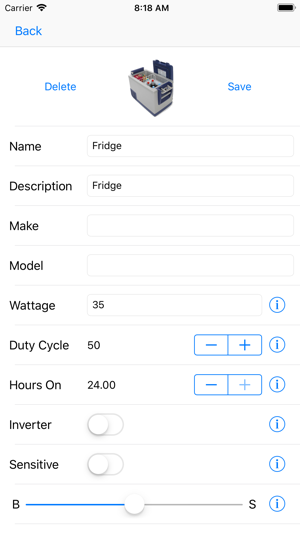 Other than that, it will calculate the amount of wattage you need in cells, amp hours in batteries, and minimum inverter you will need after you input the variables.